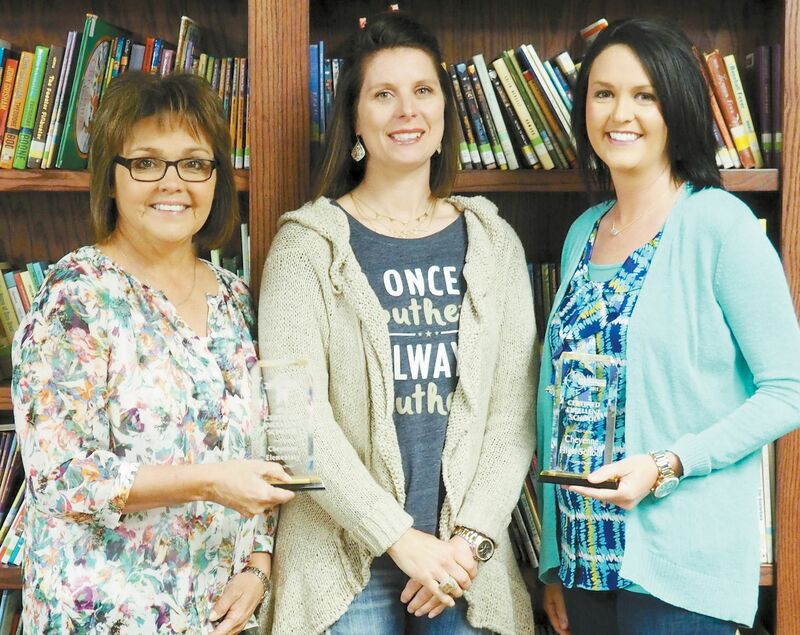 On Wednesday, March 1, 2017 both Cheyenne High School and Elementary were awarded Excellent status at the Certified Healthy Oklahoma ceremony that was held in Norman, OK. There are three levels that are recognized: Basic, Merit and Excellent. This is the second year in a row that both schools were awarded the Excellent Level.